CINCINNATI, MARCH 2018 – VMSD magazine, and parent company ST Media Group, are celebrating the best and brightest young designers in retail design with the seventh annual VMSD Designer Dozen. The 12 emerging stars recognized this year come from retail organizations and design firms across the country and internationally. Emily Rubin, Retail Design Manager, Westfield Corp.
Irene Yu, Lead Creative Strategist and Architectural Designer, Arcsine. 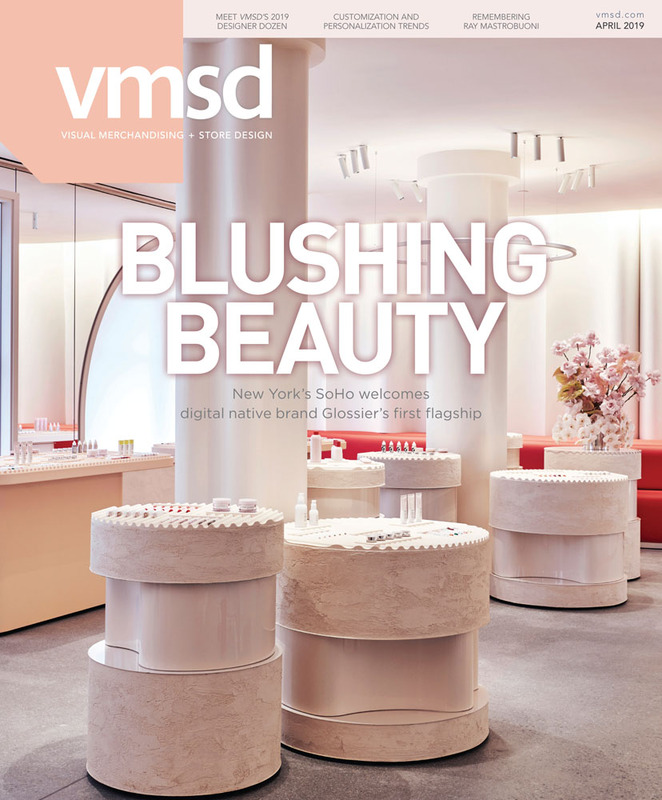 Profiles of the Designer Dozen will appear in VMSD’s April 2018 issue, and the winners will be celebrated at the Opening Reception during the magazine’s annual International Retail Design Conference (IRDC), taking place Oct. 2-4 in Seattle (irdconline.com). Interested in nominating or becoming a Designer Dozen? Submissions for 2019 will open late December 2018/early January 2019. For questions, please contact the VMSD editors by emailing vmsd@stmediagroup.com. To learn more about IRDC, please visit irdconline.com.